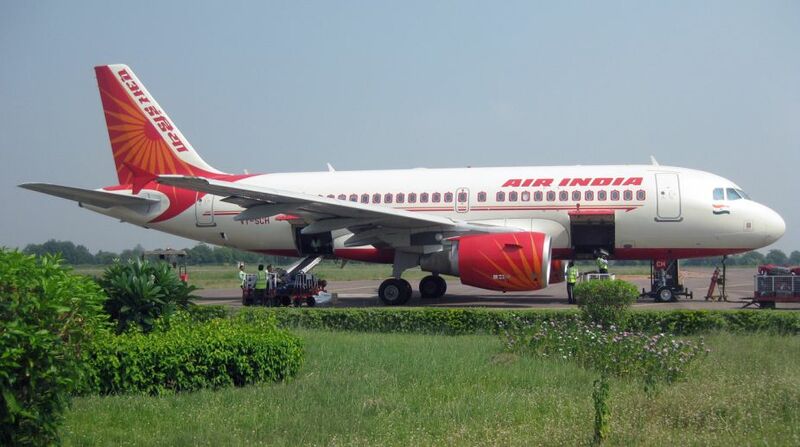 Finance Minister Arun Jaitley on Saturday said the government was considering exiting Air India operations. "There are many private airlines like Jet Airways, IndiGo, GoAir. If 86 per cent of the aviation market can be handled by private sector, then 100 per cent can also be handled by the private sector," Jaitley told DD News in an interview. National passenger carrier Air India currently has a market share of 14 per cent and a debt of Rs 50,000 crore. The private airlines enjoy 86 per cent of the market share. "Air India has a debt of Rs 50,000 crore. Its valuation of aircrafts will be at Rs 20,000-25,000 crore. The civil aviation ministry is exploring all possibilities," Jaitley said.